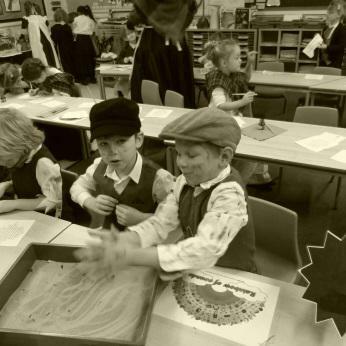 On Thursday 8th December Buzzards Class were transported back in time for a special 'Victorian Day' in school where they gained first-hand experience of what it would be like to be a child in school during this period! 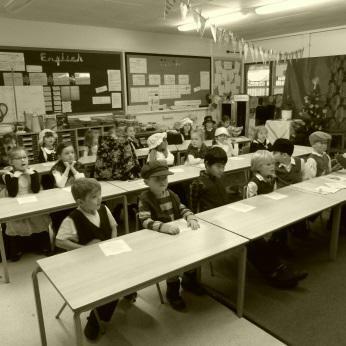 The children were very surprised when they came into school and were greeted by some rather strict teachers! 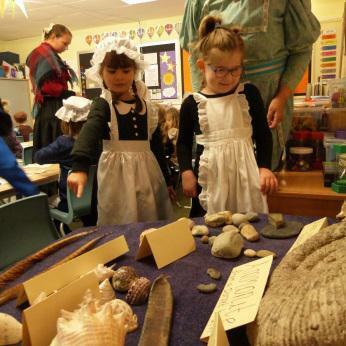 Throughout the day, they had many traditional activities that involved real Victorian artefacts. Although they were learning under much stricter conditions, the children had great fun and a great day! 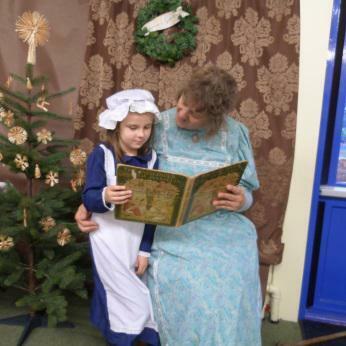 Thank you to Mrs Brown and Mrs Shadwell who performed their part beautifully.